State Street Global Advisors has been selected by the California Secure Choice Retirement Savings Investment Board to manage the investments of the new state-run retirement program. California State Treasurer John Chiang announced Friday that CalSavers would engage State Street as its investment manager and employ Ascensus College Savings Recordkeeping Services as its program administrator. The workplace retirement plan, due to launch in 2019 after a pilot program later this year, is meant to ensure that nearly all California citizens have access to “voluntary, low-cost, portable retirement savings,” according to the state treasurer’s website. 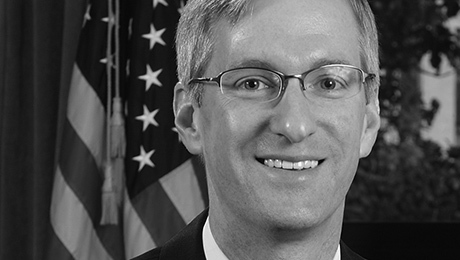 “Not only will CalSavers provide the largest expansion of retirement security since the passage of Social Security, but the program will continue to help employees save by having the most aggressively declining fees among all of its peers across the nation,” said Chiang in the statement announcing State Street’s selection. 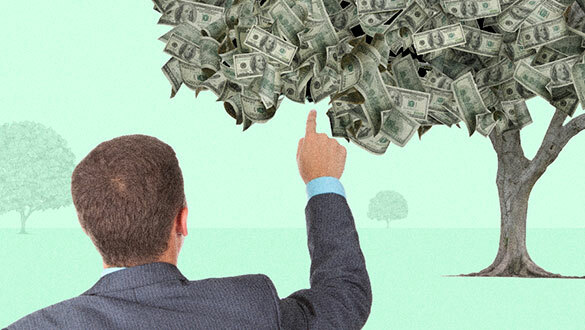 The program’s development is part of a broader movement on the part of states to offer either mandatory or voluntary individual retirement accounts in the hopes of curbing a retirement savings crisis. 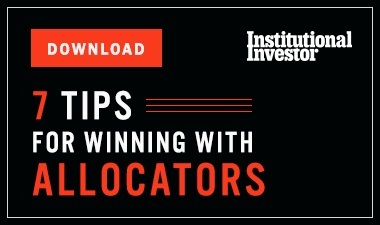 The movement is a boon to investment managers like State Street, which are getting a new pool of potential clients. Two other states, Oregon and Illinois, have begun offering similar programs, OregonSaves and Illinois Secure Choice. State Street manages investments for these retirement plans as well. Kahn said she expects more states will begin to offer similar programs. For instance, Washington has enacted a voluntary retirement program, while Seattle is working toward a mandatory retirement savings plan. New Jersey is also offering a voluntary program. Massachusetts, Maryland, Connecticut, and Vermont are also looking at their options, according to Kahn. “I get calls all the time from states that have legislation passed and also from policymakers that haven’t passed legislation that have trouble navigating the process,” Selenski said. According to Selenski, CalSavers opened a request for proposals in May and received 13 bids, including winning bidders State Street and Ascensus. 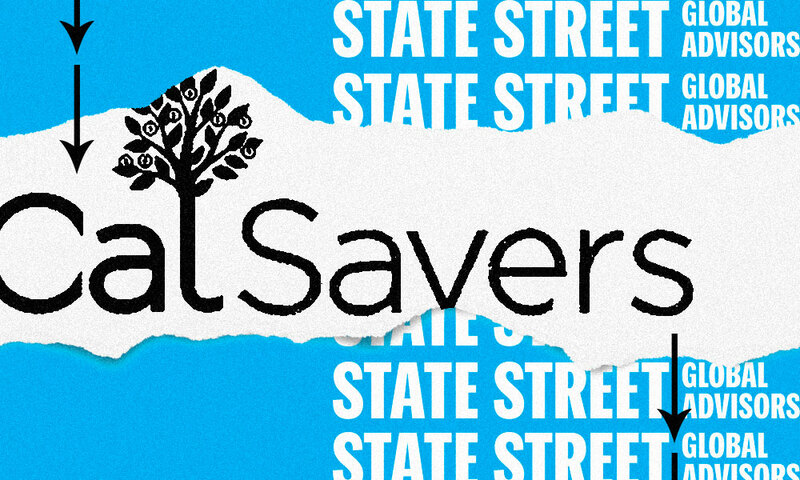 State Street will offer four types of funds to CalSavers members, including a capital preservation fund, several target date funds, a bond fund, and an equity fund. The firm will charge between 2.5 basis points and 12 basis points on the funds, according to Friday’s announcement. Ascensus, meanwhile, will provide recordkeeping, custodial, and customer support services to CalSavers clients. The firm will charge an initial maintenance fee of 75 basis points, which will gradually decline until the plan’s assets under management reach $35 billion, at which point the fee will be 15 basis points. CalSavers is already working with AKF Consulting and Meketa Investment Group, which are providing program and investment consulting services.